Prior to joining the predecessor firm of Ferguson Barristers as a lawyer, she worked for Rod Ferguson in various capacities from 1989 to 1997. She was called to the Bar in 1999 and she became a partner in 2007. 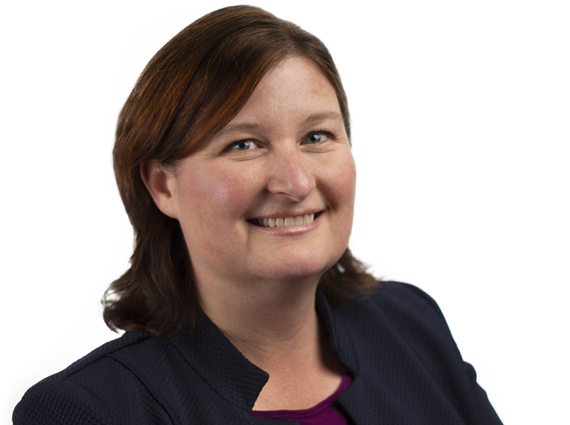 Lisa has extensive experience in all levels of the Ontario Courts and has many reported decisions in respect to applications, motions, trials and appeals. She also has extensive experience appearing before administrative tribunals. Lisa provides personal injury (plaintiff and defence) and other litigation services throughout the North East and Central East regions of Ontario. She has a particular interest in working with clients with spinal cord injuries and brain injuries, particularly from an accident benefit claims perspective. She has developed an interest in estate litigation and real estate litigation. Lisa is a very active member of the community. She is a director and current Chair of the board of the Independent Living Services – Simcoe County and Area and sits as a community member on the Tiny Township Accessibility Advisory Committee. In the past, she has sat as a director (and Chair) of Community Living Huronia and the Simcoe County Association for the Physically Disabled (now known as ILS – Simcoe County and Area). In 2003, Lisa spearheaded the Ferguson Barristers Pro-Bono Legal Clinic for Spinal Cord Injury Ontario (Canadian Paraplegic Association) and its consumers, which over recent years has expanded to include the Sault Ste Marie, Sudbury, Muskoka and Barrie areas. In August 2007, Lisa was the proud recipient of the Canadian Bar Association Young Lawyers Pro Bono Award. Lisa became the managing partner in 2014 and now shares that role with Patrick Sloan. Lisa is married and has two teenage daughters.